Open Monday to Friday, 9.00am to 5.00pm and Saturdays from 09.00am to 12.00 noon. The shop carries a full stock of spares, accessories and regalia items illustrated in the Club catalogues. We have a comfortable seating area where you can relax with free tea or coffee and complimentary WiFi. We generally have a small display of interesting MGs on view. If coming by car we are located just off junction 28 on the A14 Cambridge to Huntingdon trunk road. If you are travelling by other means, the nearest airport is Stansted closely followed by Luton. The nearest main line railway station is either Cambridge or Huntingdon from London Kings Cross. The new Cambridgeshire Guided Busway is the ideal public transport to use to visit the Club Headquarters as it runs from the railway and bus stations in central Cambridge through to Huntingdon. The Swavesey bus stop is immediately next door to the Club HQ and the services run every 10 minutes in each direction. 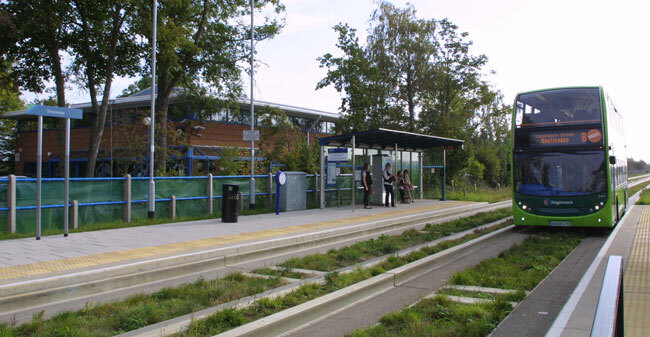 Click here to link to the Busway timetables and routes Taxis are another option from Cambridge or Huntingdon but can be quite expensive. For Club Memberships, Renewals, Changes of Address, Club queries etc. Enjoying MG - Advertising and Editorial. For Clothing, Books, Manuals etc.